Advance signups recommended by calling 510-981-6148. 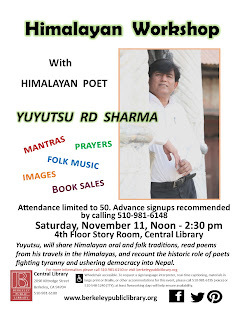 Join us in the 4th floor Story Room for an exciting cultural and writing workshop with Himalayan poet Yuyutsu R.D. Sharma. 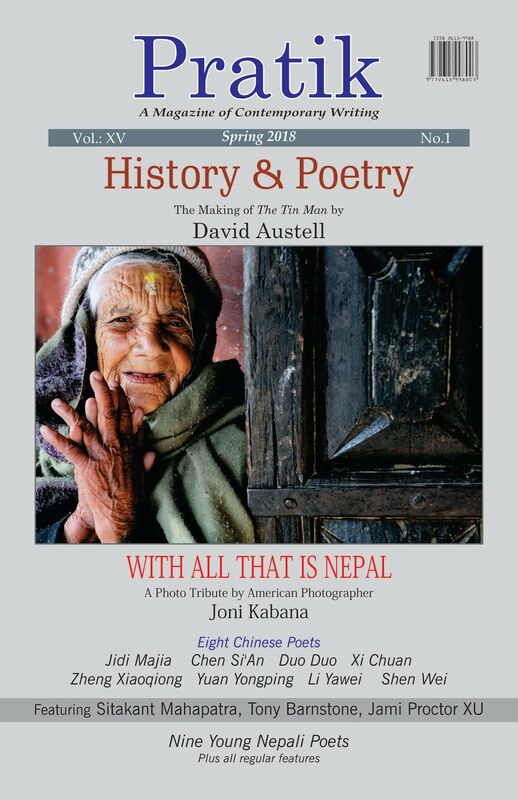 Using mantras, prayers, folk music and striking panoramic slides of Nepal from his book, Nepal Trilogy, itinerent poet, anthologist, and translator, Yuyutsu, will discuss the oral and folk traditions of the Himalayas and read poems from his travels in three regions of the Himalayas --Everest, Annapurnas and Helambu. 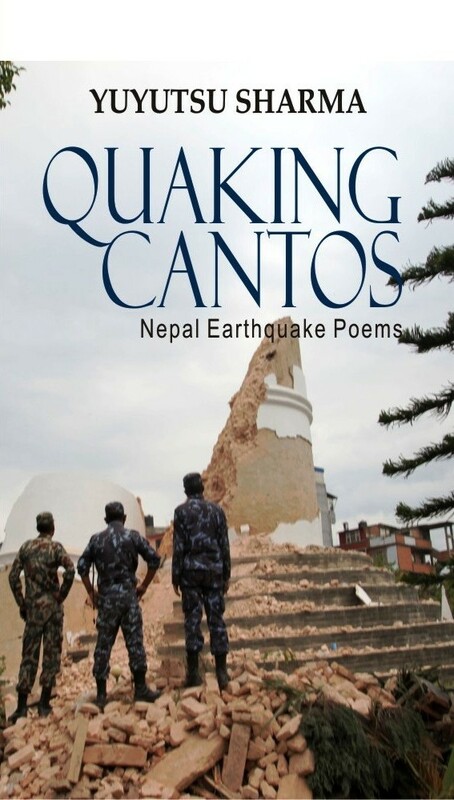 Reading from his books of poetry, Annapurna Poems and Milarepa’s Bones, Helambu, and more recent, Quaking Cantos: Nepal Earthquake Poems, Yuyutsu will share Nepal's history and describe how poets have played key roles in the making of Nepal and ushering in democracy. Yulyutsu's books will be available for sale and autographing. Attendance limited to 50 people. 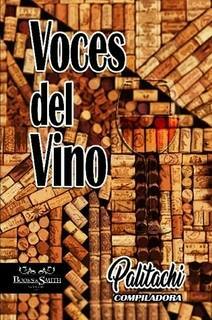 Advance Signups Recommended by calling 510-981-6148.First come, first served at the door if seats available. Yuyutsu was a shaman in his childhood. 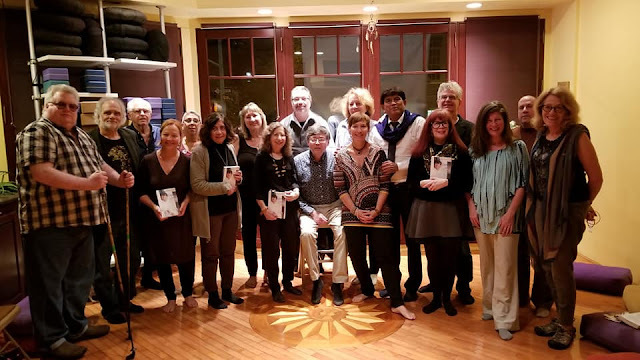 He spent time with the Himalayan sages as his father was a devout follower of certain religious holy men who do not stay in one place more than a couple of days. He believes his current wandering poet's path is a result of his association with Naga ascetics. 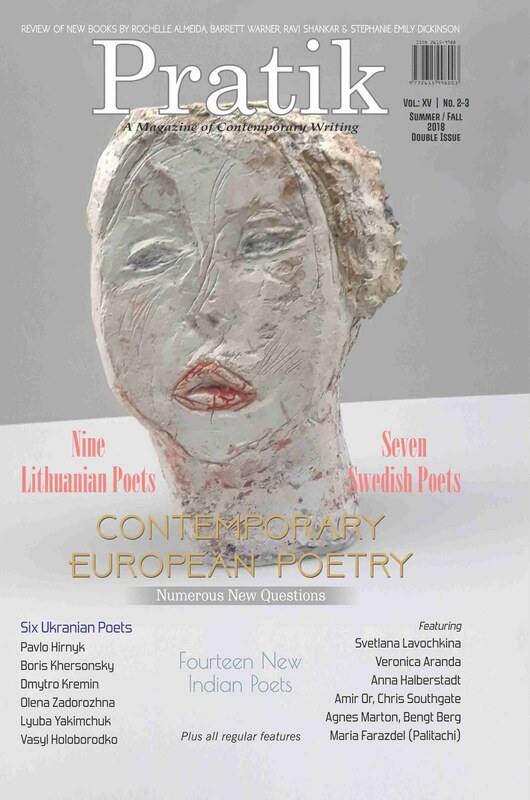 In the workshop, Yuyutsu will read poetry from his recent travel books, Space Cake Amsterdam and Other Poems from Europe and North America and A Blizzard in my Bones: New York Poems, and will discuss the art of writing poems as the poet travels across continents. 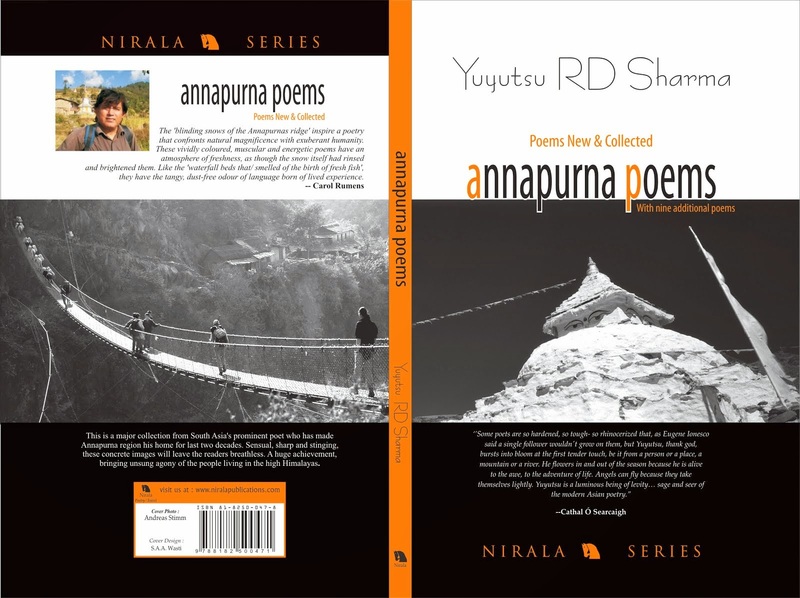 Yuyutsu is the recipient of fellowships and grants from The Rockefeller Foundation, Ireland Literature Exchange, Trubar Foundation, Slovenia, The Institute for the Translation of Hebrew Literature and The Foundation for the Production and Translation of Dutch Literature, Yuyutsu RD Sharma is an internationally acclaimed South Asian poet and translator. He has published nine poetry collections. spreads in my shrivelled veins. Yuyutsu Sharma Workshop and Reading at Berkeley Public Library, California! 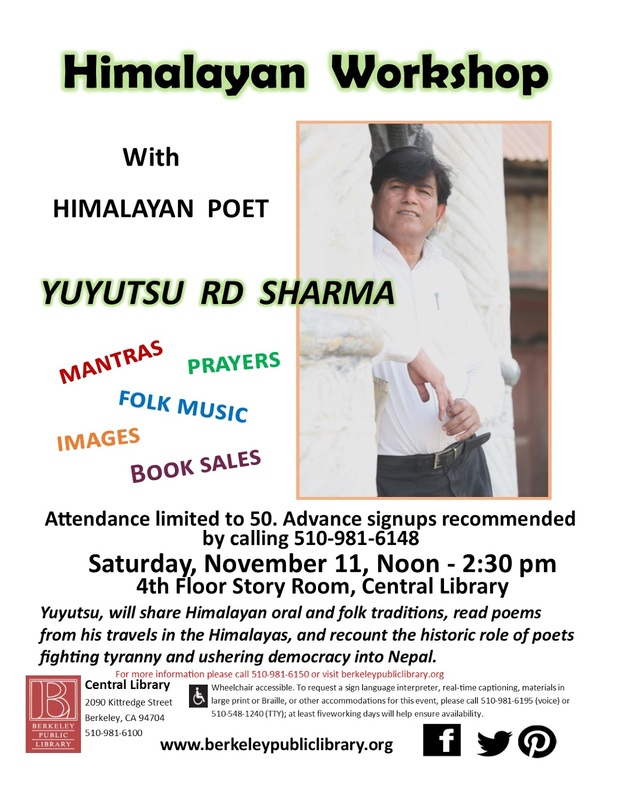 Join us for an exciting workshop with Himalayan poet Yuyutsu R.D. Sharma. 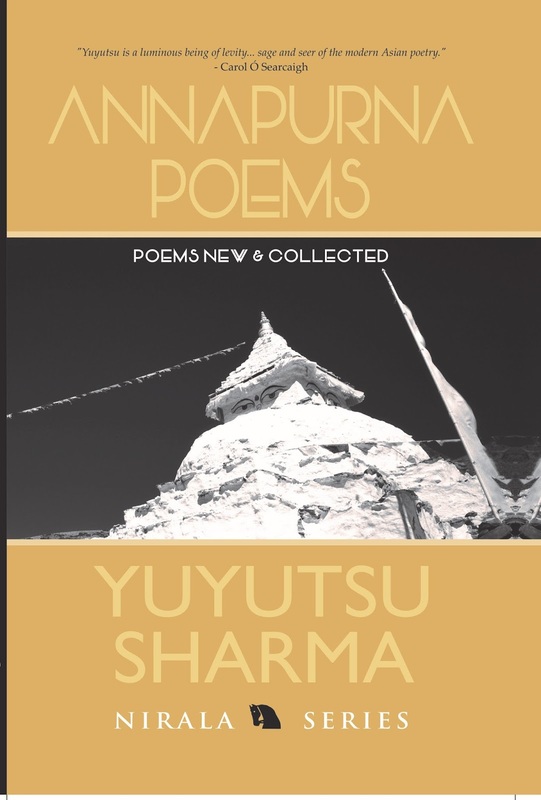 Recipient of fellowships and grants from The Rockefeller Foundation, Ireland Literature Exchange, Trubar Foundation, Slovenia, The Institute for the Translation of Hebrew Literature and The Foundation for the Production and Translation of Dutch Literature, Yuyutsu RD Sharma is an internationally acclaimed South Asian poet and translator. 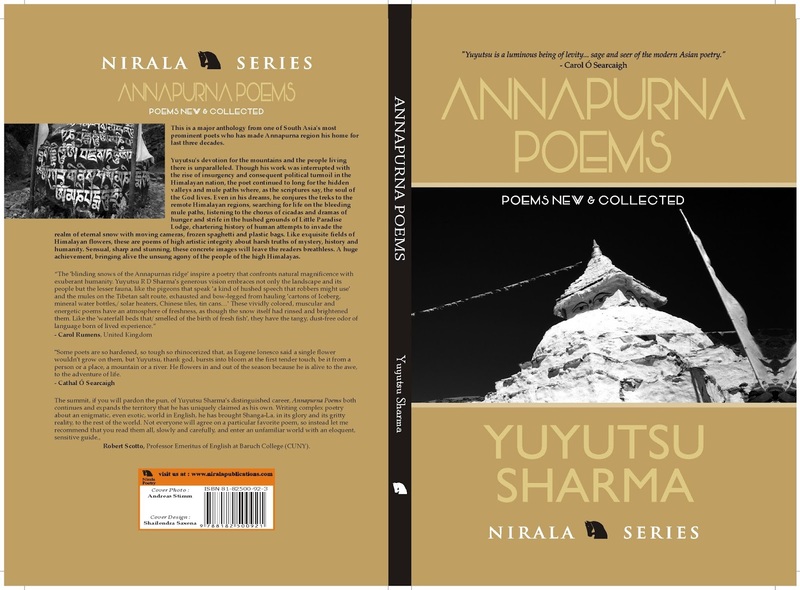 Three books of his poetry, Poemes de l’ Himalayas (L’Harmattan, Paris), Poemas de Los Himalayas (Cosmopoeticia, Cordoba, Spain) and Jezero Fewa & Konj (Sodobnost International) have appeared in French, Spanish and Slovenian respectively. 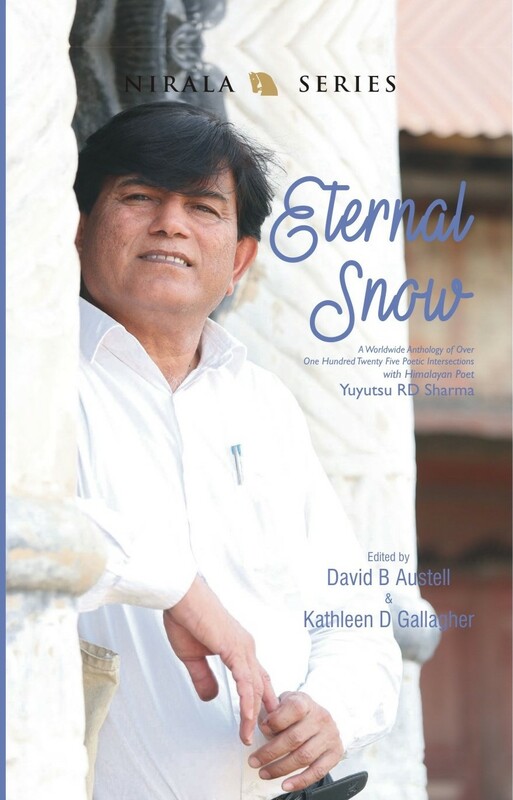 In addition, Eternal Snow: A Worldwide Anthology of One Hundred Twenty-Five Poetic Intersections with Himalayan Poet Yuyutsu RD Sharma has just appeared. 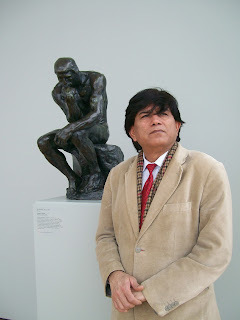 He has held workshops in creative writing and translation at Queen’s University, Belfast, the University of Ottawa and South Asian Institute, Heidelberg University, Germany, University of California, Davis, Sacramento State University, California, Beijing Open University and New York University, New York. 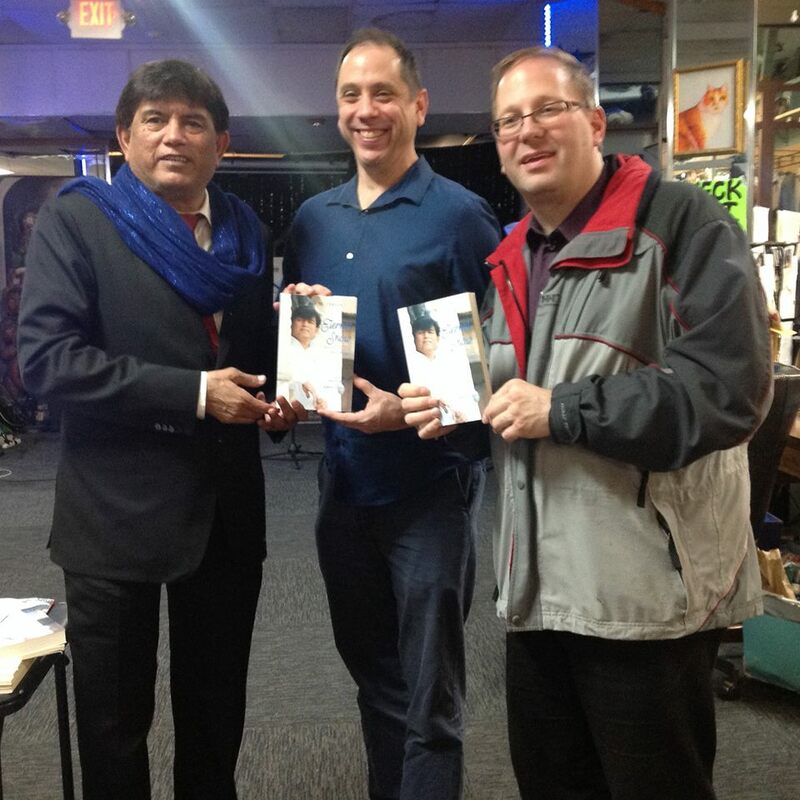 He was at the Poetry Parnassus Festival organized to celebrate London Olympics 2012 where he represented Nepal and India. 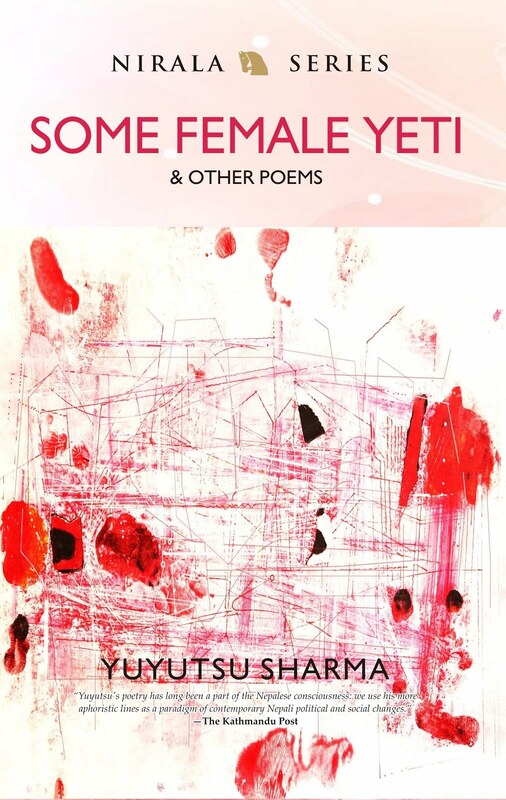 Yuyutsu is the Visiting Poet at Columbia University, New York and has just returned from China where had gone to read and conduct workshops at Beijing Normal University. The moment I enter the Valley, nausea thrashes my well-being. A chill seeps into my bones and I close my eyes. 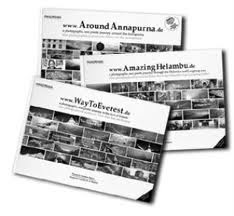 Near Annapurna glacials, I had remained quite cosy, next to a warm hearth. Right away, I regret my return to the slum of human destiny, an ashtray of our shattered dreams. At last, I open my eyes to see Buddha’s kingdom suffering like a snail. Where are the villages of huge brass bells? What fumes have filled the spacious squares of rituals? What vehicles have trampled fields of fragrance? Overnight, a demon has sucked the fragrances of this once an exhilarating valley, leaving it deserted — wrinkled and crumpled sheet of a newspaper. In a fraction of a second, its century of silences has been shattered eternally. Without a regret or guilt. I open my eyes to enter this labyrinth of nightmares, nonplussed that the floral fields I celebrated in my dreams never actually existed. I open my eyes to discover that the first casualty of this expansion, silence. A cadence of a melody I’d carried like a sacred song all these years, a nucleus of my water wells. 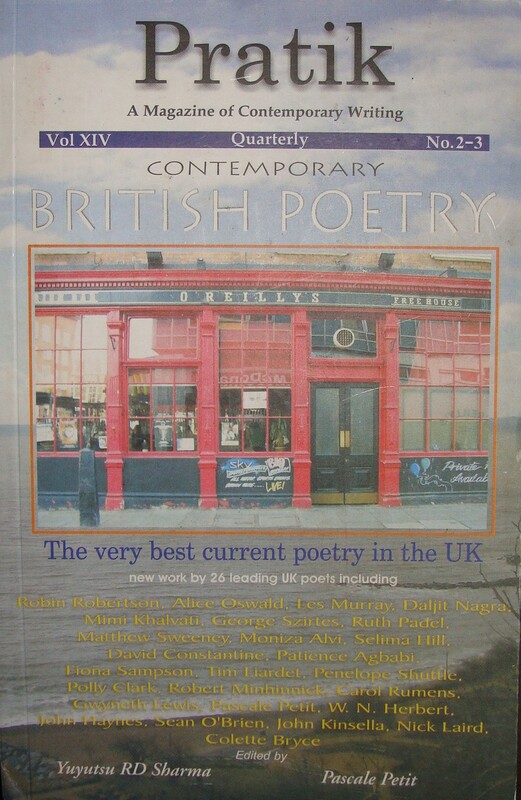 Has it been unscrupulously misplaced and forgotten in the schemes of the cities? Awestruck, I feel all these days and weeks, I’d remained at ease when I was alone on the mule paths. 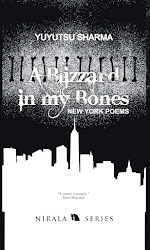 But the moment I entered the city, I lost them all, syllables of the secret song that I hummed all these times. It’s in the cities that I’ve spent the saddest moments of my life. 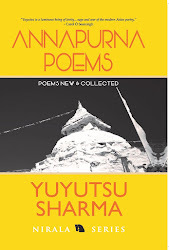 This entry was posted in Events, Latest News, New Books, Poetry and tagged American Poetry, Annapurnas, Columbia University, David Austell, Eternal Snow, Himalayan Poet, Indian English Poets, Indian poetry, Nepal, Nepali poetry, New York Poetry, Nirala Publications, Yuyutsu Sharma by N.P.. Bookmark the permalink. Wer trägt heute noch über sechzig Kilogramm auf dem Rücken ... ? Strommasten, Holzbalken, Satellitenschüssel, Bewehrungseisen, Hühner, Felsbrocken oder sogar Menschen? 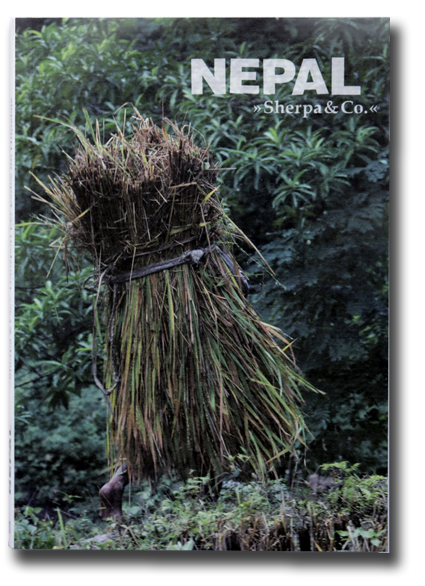 Der Sherpa! Wirklich der Sherpa? Wer sind die Träger im höchsten Gebirge der Erde, welche unsägliche Lasten auf den steilen Bergpfaden befördern? 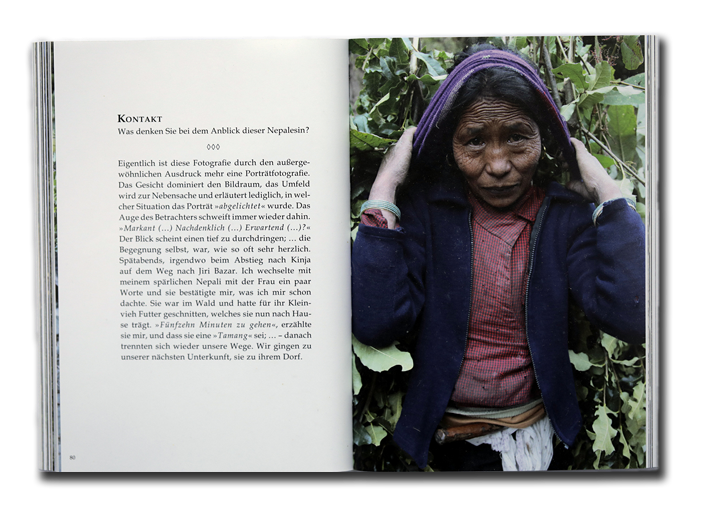 »Sherpa & Co.« erzählt in dreiundvierzig aktuellen Bildporträts von tragenden Nepalesen – quer durch den Himalaja. 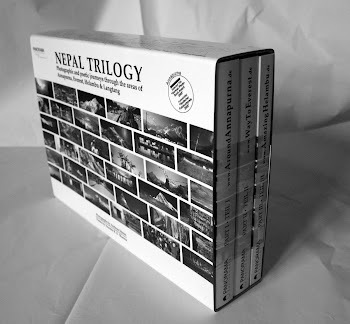 Aus dem Annapurnagebiet über das Manaslumassiv bis in die Höhen am Fuße des Everest! 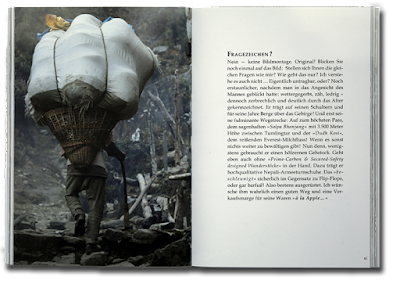 108 Seiten, Texte, 43 Fotografien und 3 Gedichte. Fadengebundener Inhalt mit Softcover aus Feinstkarton. 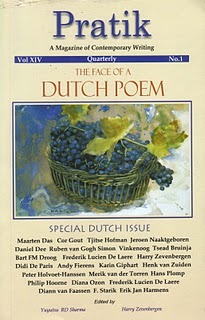 ISBN 978-3-98108-836-6 Preis 10,00 € zzgl. 1,00 € Porto.